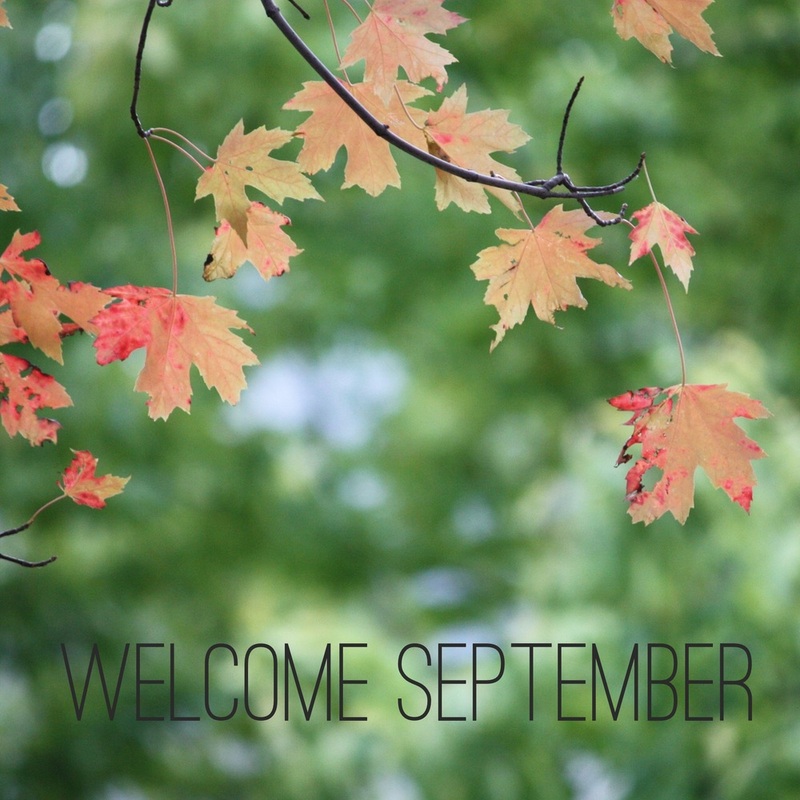 September happens to be one of my very favorite months. I love the change in weather as fall approaches. It's usually the most perfect temperature month in Utah as it is a rare mild month that usually is not too hot as well as not being too cold. A good month for me is one where you don't have to turn on air conditioning or heat in your home. It feels good to just exist. The middle of September is usually right in that zone. Get It Scrapped membership materials. I've been a longtime follower of Debbie Hodge and I plan to use her great resources to jump start my scrapping this month. Even if you aren't a member, there are some great free ideas on her site as well. I recommend you sign up for her list of free lessons and guides to help you get your stories told. Another longtime resource for me is the Simple Scrapper membership site. Jennifer Wilson does a fantastic job of providing ongoing supportive materials and ideas that keep me scrapping! I am especially happy to see that she is bringing her incredible Before Your Story workshop back and I highly recommend it!